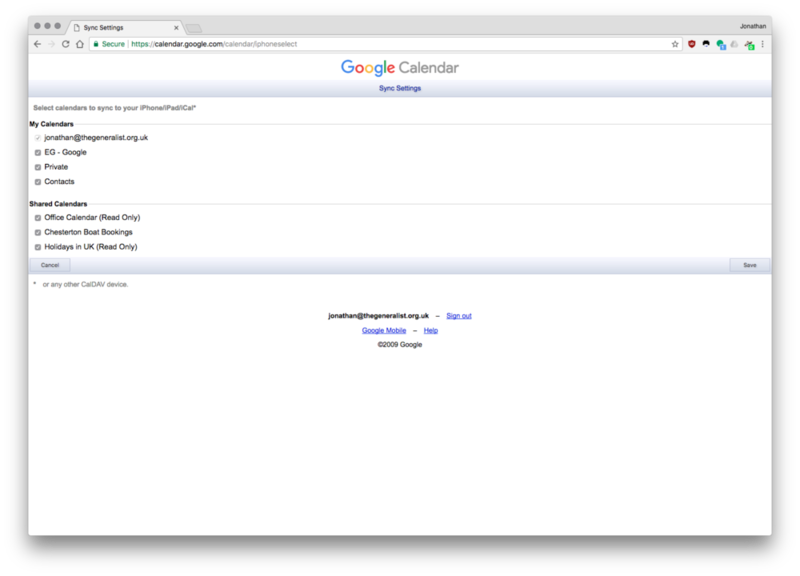 To add the calendar to your google calendar account, you need the "Other calendars" menu item, which is at the bottom on the left, and you need to paste "0paa0j8g4cbl7csdudht4q23bc@group.calendar.google.com" into that box. You will need someone to OK you for write access; most members of the committee have this, so contact the men’s or women’s captains in the first instance. If you're having any trouble, just send me (wmconnolley [at] gmail.com) an email and I'll add you. It doesn't work (by which I think is meant, adding bookings) by iPhone. Answer: I haven't got an iPhone to try, but via Android, if you switch from the "mobile view" to the "desktop view" then you get full functionality including booking. Comment: it doesn't allow block booking, and this is good. 4. Tick the box for "Chesterton Boat Bookings" and that's it.